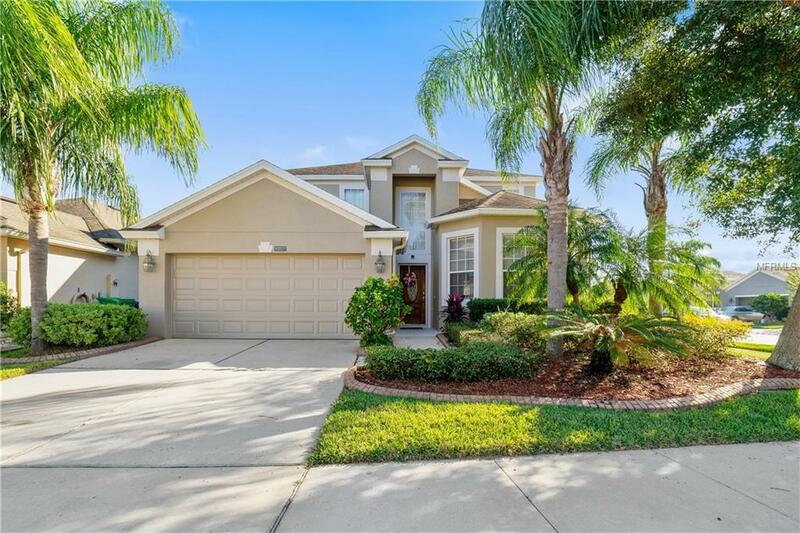 Beautiful move-in ready 5 bedroom/3 bathroom home on premium corner lot in desirable Stoneybrook West community! As you enter your 2 story foyer, you will find the formal living and dining room combo to your right. The spacious kitchen features a walk in pantry, 42" cabinets with crown molding, tile backsplash, corian counters, recessed lights, and a separate breakfast nook. 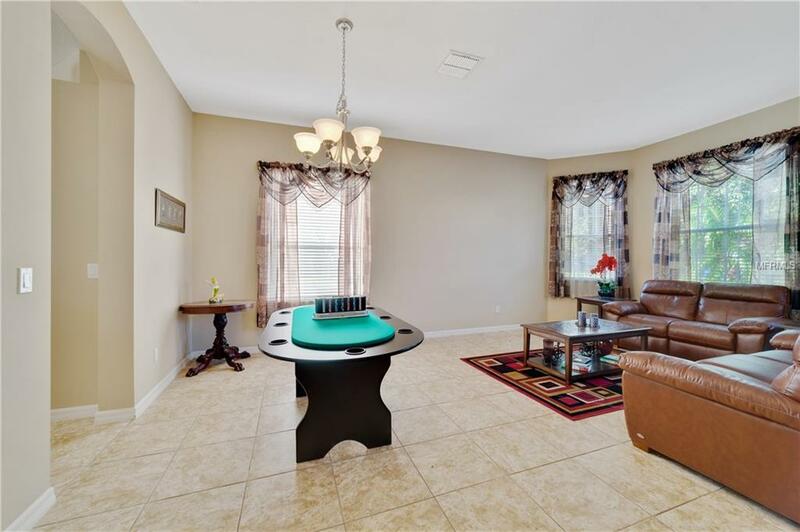 Kitchen is open to the family room which has sliding doors out to the covered patio. Ceramic tile throughout downstairs. One guest bedroom downstairs near the full bathroom. Upstairs you will find the spacious master suite with tray ceiling. Master bath has garden tub with separate shower, double sinks and walk in closet. All bedrooms are spacious, and there is a bonus loft area as well! The exterior of the home has recently been painted, gutters added, and landscaping updated. One of the a/c units replaced this year. SBW offers its residents a resort lifestyle at an affordable price. 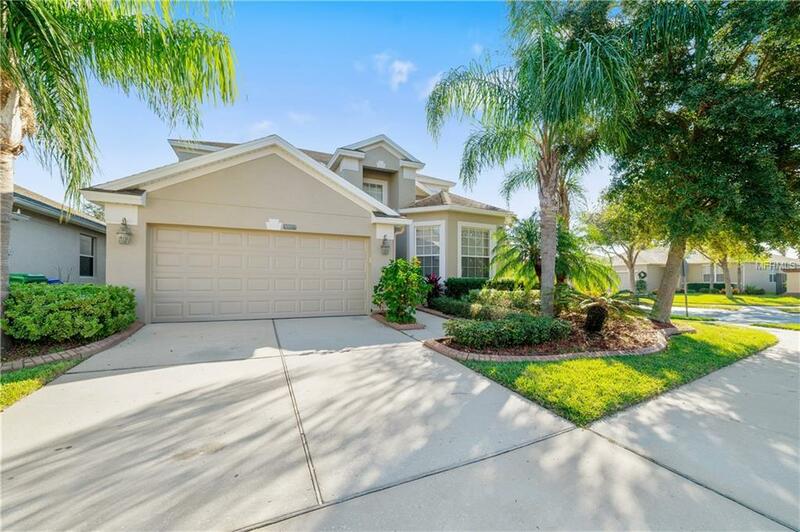 Manned Guard gated community, 18 hole championship golf course, Jr Olympic pool & splash zone, club house, lighted tennis and basketball courts, in line hockey, fitness center, playground, park, boat ramp and fishing pier to 660 acre Private Black Lake and Cable & Internet also included in HOA fee! 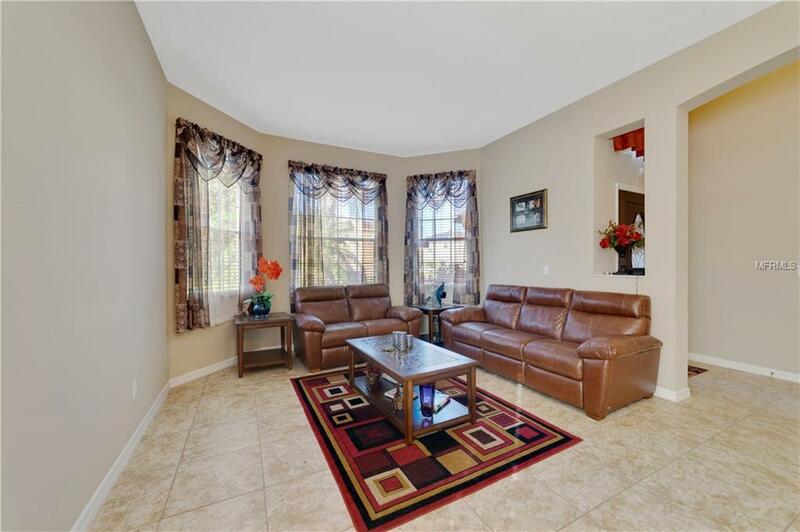 Minutes to Winter Garden Village with tons of shops & restaurants. Convenient to the 429, Turnpike, & 408. 10 minutes to downtown W.G., 15 to Disney and 20 to Downtown Orlando.